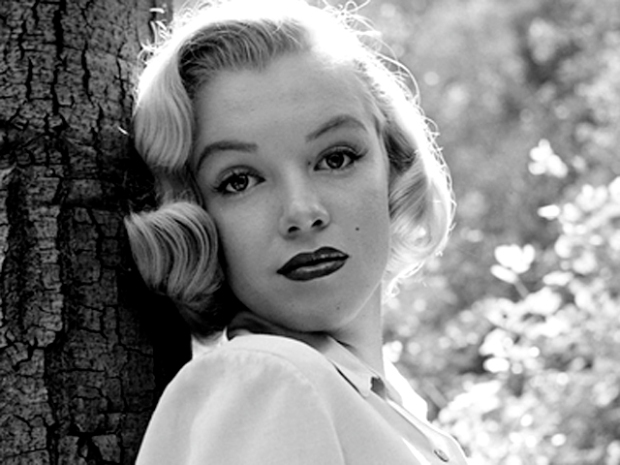 Marilyn Monroe stands as one of Hollywood's most iconic figures, a woman who helped lay the groundwork for the sexual revolution, was married to the most beloved baseball player in New York, as well as one of our greatest playwrights. But does she really warrant two concurrent biopics? Apparently so. "My Week With Marilyn," starring Michelle Williams, is based on the diary of Sir Laurence Olivier's employee Colin Clark. The film will recount the time the two stars spent together in London to shoot "The Prince and the Showgirl." The film, which is to starts shooting in September, according to Deadline, will be directed by British TV veteran Simon Curtis. Racing "My Week" to the big screen is "Blonde," starring Naomi Watts and based on Joyce Carol Oates' fictional Monroe memoir. Director Andrew Dominik, who made a name for himself in 2000 by writing and directing "Chopper" -- a film so good it made Eric Bana famous -- plans to start shooting in January. We're torn as to which of these films were pulling for. Williams has been knocking us out lately, but Dominik's done some great work. Both Williams and Watts have films at Cannes right now, with the former starring in one of our early favorites of the year, "Blue Valentine," and the latter in "Fair Game," about outed CIA agent Valerie Plame.